Shopping the easyfundraising way with SportsDirect, could not be easier. Follow the instructions below, and create an account today to start supporting a cause or charity of your choice. With over 380 stores nationwide, as the UK’s leading sports retailer Sports Direct provide sports, fashion and lifestyle brands online for less. 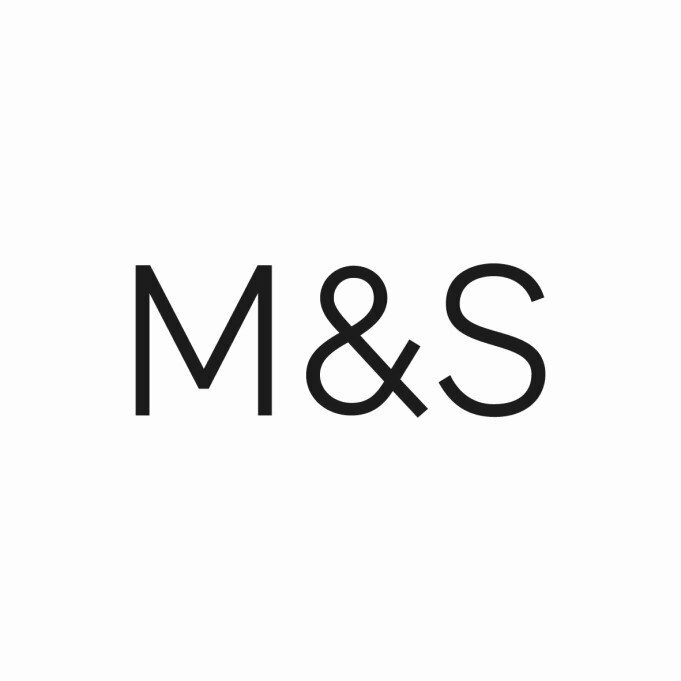 Their ever expanding range currently incorporates 34 specialist sporting categories, 24 unique fashion categories and over 500 brands; all with up to 90% savings. *Donations are calculated on the order total minus VAT and delivery. Donations are only paid on orders under £200. Commission may not be validated if a voucher code is used. Only vouchers/discount codes advertised on the easyfundraising.org.uk website will be eligible for a donation. Please note: Donations will not be paid on orders that qualify for a free voucher e.g. for every £100 spent, receive a £20 voucher. Donations will not be paid on orders where a gift card and/or evoucher have been used as a payment method for an order, either as the full payment method or as part payment. Donations are only available to NEW customers.